Most agree that this court artist must’ve been under the influence of drugs, but you can draw your own conclusions. 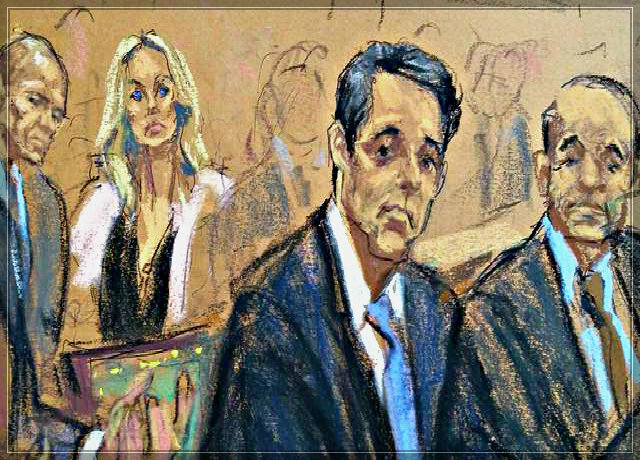 New York, NY – The artist chosen to do sketches at the Stormy Daniels/Michael Cohen court hearing has been accused of DUI (Drawing Under The Influence). 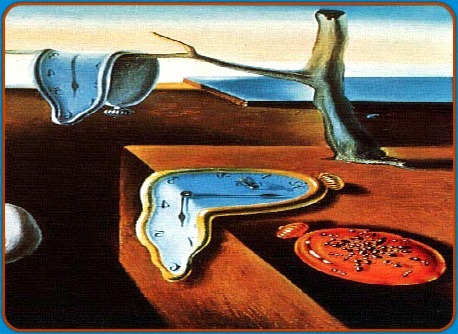 Just as many famous artists have successfully used drugs to embellish or enhance their work, federal court artists are not supposed to share that same luxury. The artist in question is named Audi Ritts, who normally produces decently recognizable sketches. 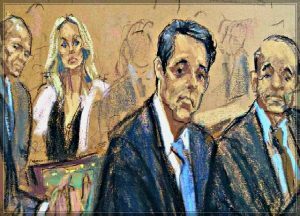 But when Judge Kimba Wood asked Mr. Ritts to try and draw a straight line, it was obvious that Audi had been perhaps using the pot, or something of that nature. In light of this stunning development, the Judge declared a misdrawing, and therefore, the hearing will have to be re-sketched. Interestingly, all of the letters in Audi Ritts can be redrawn to spell: DUI Artist!